Here’s the deal I couldn’t pass up today. 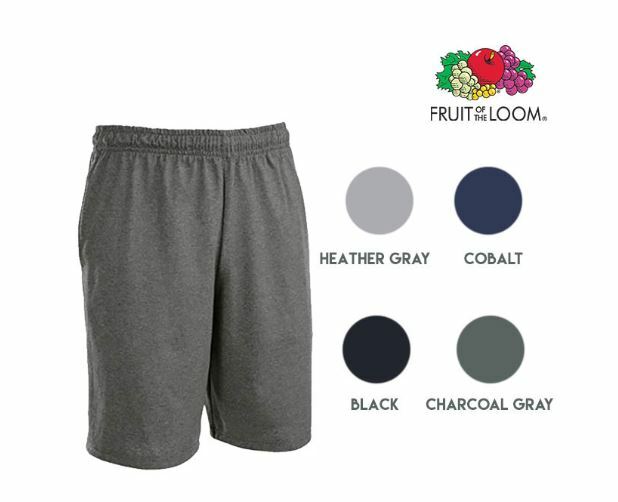 Get 6 Pairs of Moisture Wicking Men’s Jersey Shorts with Pockets for $21.99. If you purchase 2 or more 6-packs your price drops to $19.99, just $3.33 per pair! These are the only shorts one of my son’s likes because they are so comfortable. Get yours HERE.